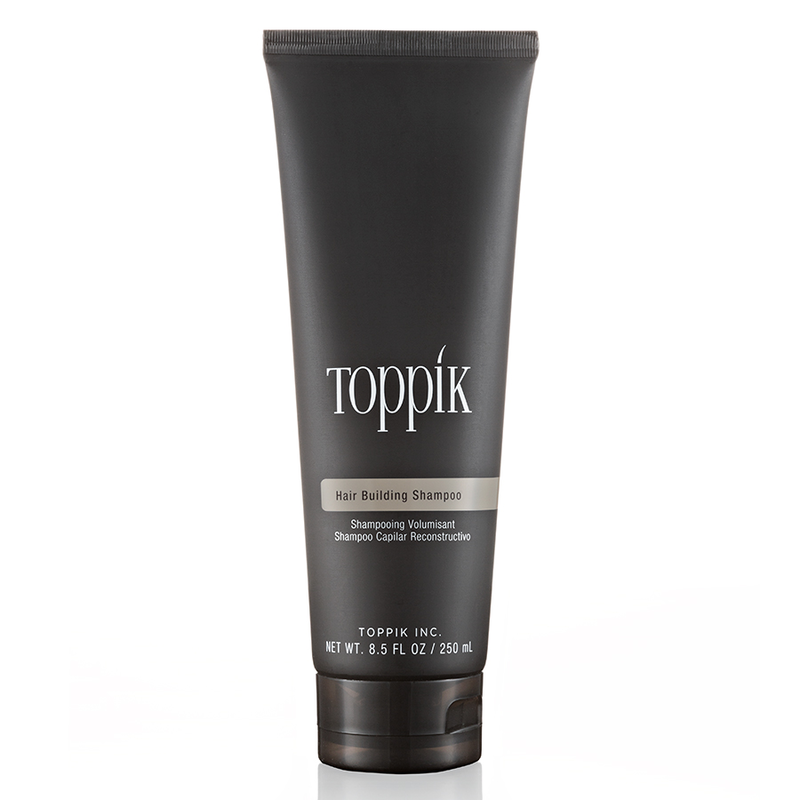 Toppik Hair Building Shampoo strengthens and repairs thin, thinning, or damaged hair, giving it volume and fullness. 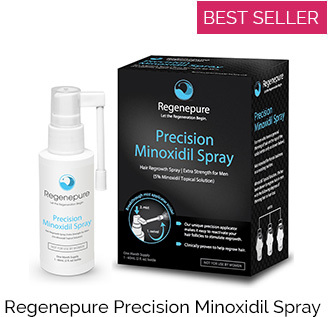 The lightweight formula cleanses and nourishes the hair and scalp with concentrated Keratin proteins. Apply to wet hair. Work into a lather, massaging into scalp. Rinse thoroughly. 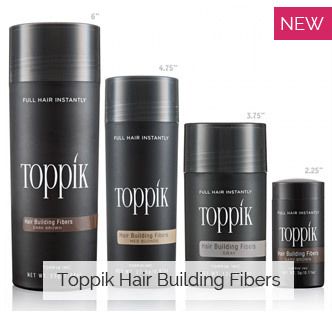 For best results, follow with Toppik Hair Building Conditioner and Toppik Hair Fattener (pictured to the right). 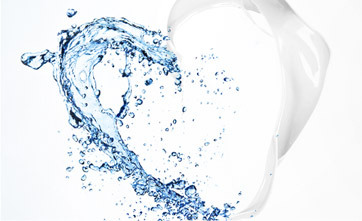 Water (Eau/Aqua), Cocamidopropyl Betaine, Sodium C14-16 Olefin Sulfonate, Keratin, Hydrolyzed Keratin, Panthenol, Equisetum Hiemale Extract, Hydrolyzed Soy Protein, Hydrolyzed Wheat Protein, Hydrolyzed Wheat Starch, Glycerin, Butylene Glycol, Polyquaternium-10, Polyquaternium-59, Silicone Quaternium-16, Undeceth-11, Butyloctanol, Undeceth-5, PEG-120 Methyl Glucose Dioleate, Sodium Chloride, Citric Acid, Methylchloroisothiazolinone, Methylisothiazolinone, Phenoxyethanol, Fragrance (Parfum).